Mercedes is reportedly working on one more compact crossover SUV. The future vehicle will most probably have a lot in common with the upcoming GLB. 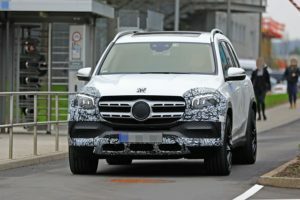 More precisely, this so-called Mercedes EQB SUV will share the platform and some styling cues with the GLB. On the other hand, the German automaker will couple it with a completely electric powertrain. The battery-electric SUV will most probably use a 60kWh battery that’s going to supply a pair of electric motors. The motors will be positioned to the front and rear axles (one for each). So far we have no idea how powerful the system is going to be, yet the first rumors suggest that the battery should enable a driving range of 310 miles. The report hasn’t said which life cycle the result is for, but we are pretty sure it’s not EPA but European. Why? Well, it has no logic, since the EQC 400 with 80kWh battery system stops at 200 miles according to EPA. Just like the upcoming GLB, the future Mercedes EQB will use the amazing MFA2 architecture. 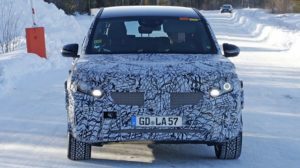 It’s not clear in which direction the automaker thinks regarding the exterior styling of the upcoming electric compact SUV, but we are pretty sure that the car is going to mirror the GLB. The electric twin will share most of the elements inside as well. More precisely, the MBUX will definitely be a standard part of the equipment and will be connected with one of two 10.25-inch displays. Mercedes’ trio of gorgeous A/C air vents will also be inside of the cabin. More precisely, they will sit below the displays. The all-new GLB small SUV will make the official debut this spring at the 2019 Geneva Motor Show. 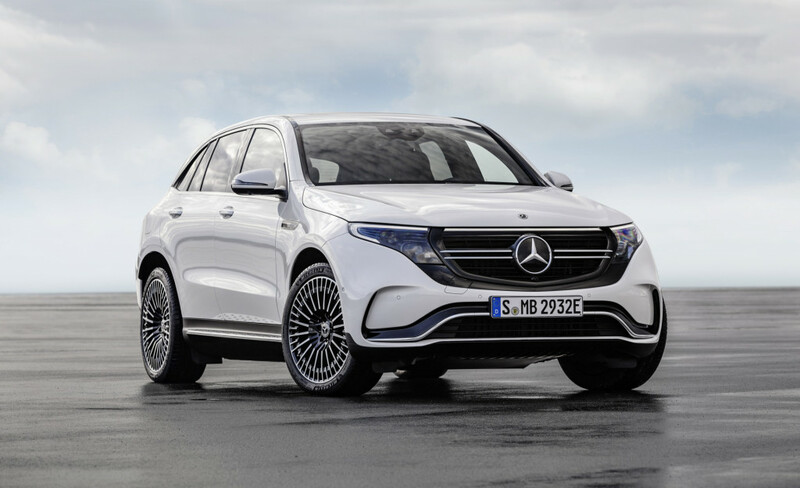 The electric variant of the vehicle, the Mercedes EQB, will most probably wait until early 2020. Of course, the B-Class electric SUV is not everything that the carmaker has to say regarding electric cars. No, Mercedes intends to introduce 10 of the kind by 2022 and most of them will be EQ-based.